Statute of Limitations for a Florida Malpractice Claim A Florida medical malpractice claim has to be brought within two years of the date you knew or should have known that you had the basis to bring a claim. When you go to the doctor or hospital for medical care, you don’t expect the doctor, nurse, or medical provider to injure you because of a mistake they make. You trust them to provide the care you need. Victims of medical mistakes struggle, not only with handling their pain and injuries, but also with emotions and finding answers to the many questions they have. 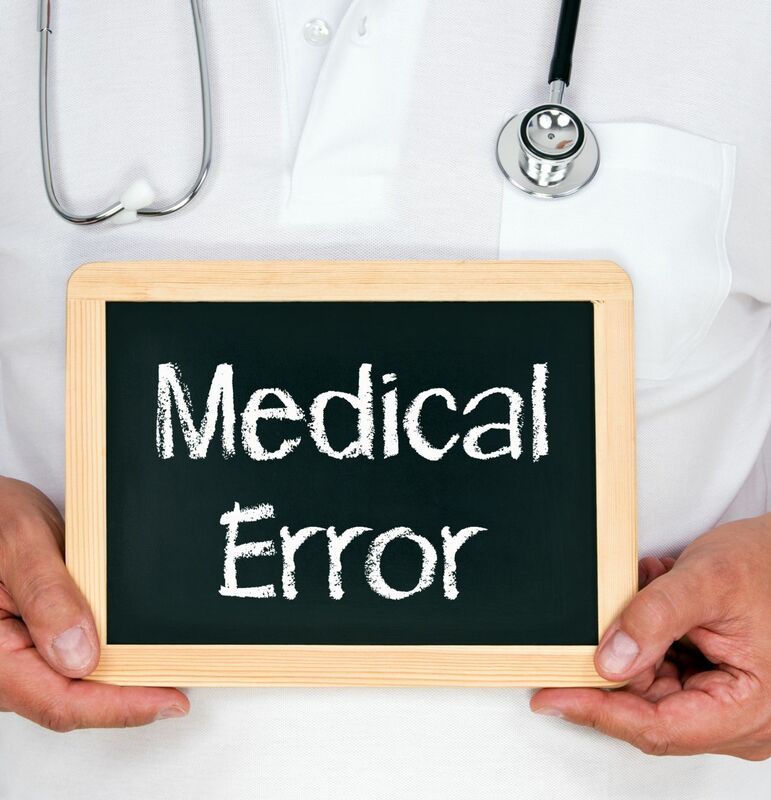 Medical mistakes may involve a wrong diagnosis, a mistake in a diagnosis, giving the wrong treatment, ordering the wrong medication or other medication error, making a mistake during surgery or any other kind of medical mistake. When medical mistakes happen you need help to understand if you have a case and what it will take to pursue it. 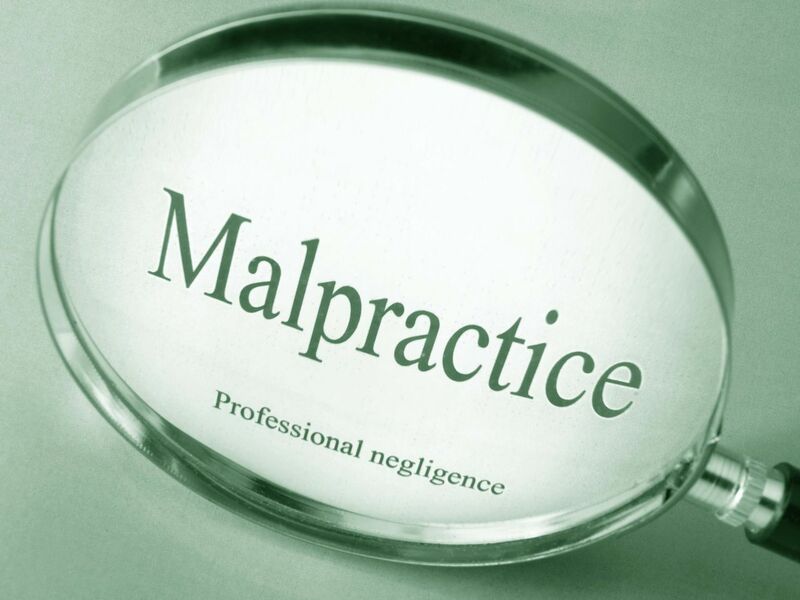 When a doctor or other provider makes a medical mistake, lawyers call it medical malpractice or medical negligence. These cases are controlled by Florida’s Medical Malpractice Act. This law sets out the requirements for proving medical malpractice and what must be done to recover financial compensation against a doctor, dentist, surgeon, chiropractor, nurse, medical malpractice lawyer Jim. Dodson deals with medical malpractice claims involving hospital errors and medical negligence with a hospital, clinic, pharmacy or other medical provider. Medical malpractice cases are some of the most difficult cases a lawyer will ever handle. Medical malpractice or medical mistakes cases may be brought for something a healthcare provider did or something they failed to do. Recovery against healthcare providers such as a doctor, nurse or hospital for negligence is based upon whether they failed to meet the reasonable or minimum standard of care for the diagnosis or treatment involved. It must also be shown some harm or injury resulted from their mistake or negligence. If so, they may be required to pay financial compensation for injuries and other losses they caused. Florida’s Medical Malpractice Act requires the injured person conduct a pre-suit investigation to show reasonable grounds exist to believe the doctor or medical provider acted negligently, causing injuries to the patient. The purpose of a pre-suit investigation process is to make sure any claim is valid, and to encourage parties to settle valid claims without a lawsuit. There are strict time limits on bringing a medical malpractice case in Florida. Although most claims must be brought within a period of two years, the law contains circumstances under which the time may be extended. If you believe you have the basis for a claim, you should not delay contacting Clearwater medical malpractice attorney Jim Dodson, a qualified medical negligence lawyer who can evaluate your claim and advise you of your legal rights. There is a huge misconception regarding the perceived "winning" of a medical malpractice claim. Bear in mind, a physician or surgeon is not going to simply settle in order to keep the case from going to court. Accusations of medical malpractice can ruin a medical care practitioner's reputation and career. They will more than willing to go to court in order to protect their themselves and definitely don't take medical malpractice accusations lightly. If you don't have a claim of negligence that can be proven you simply don't have a medical malpractice claim. 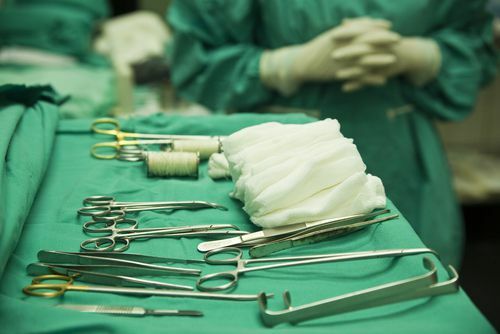 There are nearly 10 times as many injuries caused by medical negligence as there are malpractice claims. In fact three to seven people die from medical errors for every payment made to compensate any type of malpractice. There were fewer medical malpractice payments made on behalf of doctors in 2009, then any other year on record (National Practitioner Data Bank), contradicting claims by some that medical practice litigation is to blame for a rise in healthcare costs. It's important to note, to have a legitimate medical malpractice claim, your surgeon or doctor had to have been grossly negligent. If you believe your medical practitioner was negligent or you may have been subjected to medical malpractice you need to speak with an experienced attorney. Contact us online or call us directly at 888.815.6398. We will be happy to answer any questions during your free consultation. Depending on the circumstances of your claim, we may co-counsel your case with another medical malpractice attorney. Due to the nature of our small practice, we are unable to take every case, but we always strive to connect clients with the right attorney for them. We are happy to set up referrals to other attorneys who may be better suited to assist you.